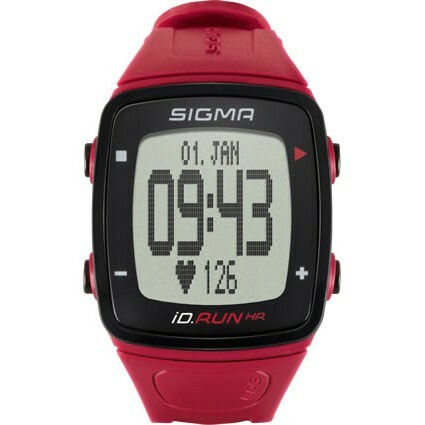 In addition to all the functions of iD.Run, the iD.Run HR provides further possibilities for performance measurement. The heartrate is conveniently measured at the wrist via an optical sensor. That dispenses with the inconvenient chest strap.